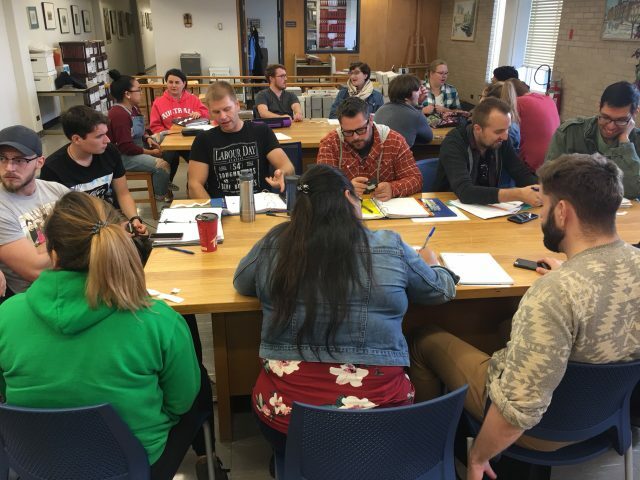 Students in the Public History program at Brandon University meet with Interactive Media Arts students from Assiniboine Community College at the S.J. McKee Archives at BU to discuss interviewing seniors at the Dinsdale Personal Care Home. 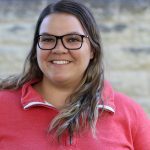 BRANDON – The newest joint program between Brandon University and Assiniboine Community College might be making history as much as studying it. The Public History program, which launched this term, pairs academic history courses at BU with practical media arts programs at Assiniboine, giving students a total of four options to earn combined degrees. Although the program is just getting underway, they are already expanding beyond the normal suite of classes and partnerships with area museums. 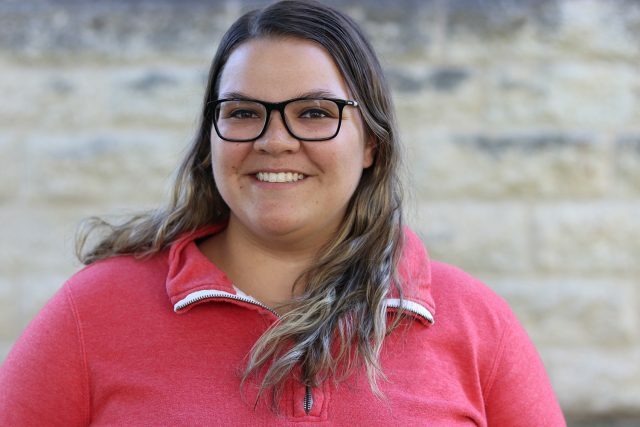 This year’s Intro to Public History class at BU will be collaborating with Assiniboine instructor Graham Street’s audio class to produce a series of Soundscape Multimedia Projects. These projects will also be a partnership with the Dinsdale Personal Care Home, where students will have recorded conversations with selected residents about their most memorable historical experiences. “History is so much more than facts, figures and dates. History is storytelling — and telling these amazing stories is even better when you have a first-hand account,” Street said. Later this month, Hinther will be speaking at the Association of Manitoba Museums Conference, where she is also a board member. Three students from the program will be attending the conference as well, including Karmelle Tower. The new joint Public History program, which was approved earlier this year, formalizes a relationship that has been ongoing between BU and Assiniboine for several years. It helps demonstrate the deepening tradition of collaboration between Assiniboine and BU. In 2014 the institutions, along with the Province of Manitoba, signed Growing Together – Vision 20/20, a memorandum of understanding aimed at fostering collaboration between the two institutions to meet student, community and social needs.